Build your primary residence or vacation home and enjoy long range mountain views and a country club lifestyle in The Orchard Golf Community. 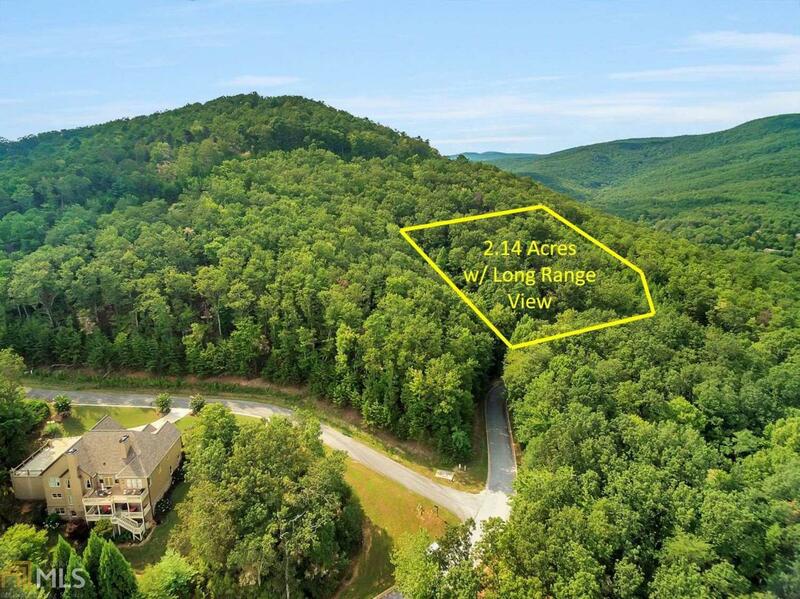 Nestled on a mountainside among a gorgeous stand of rhododendron and a spring-fed branch, this 2.14 acre sloping lot is very private and offers building opportunities for long range, 20 plus mile views of Currahee Mountain and surrounding Habersham County. Have both a mountain home AND the security of a gated community, access to neighborhood ponds and lakes, and proximity to a friendly and vibrant golf club in the beautiful mountains of Northeast GA. The Orchard Golf & Country Club is a private club featuring a championship golf course, a newly renovated clubhouse, pool and tennis amenities.